An offshoot of the Kierseritzky Gambit. 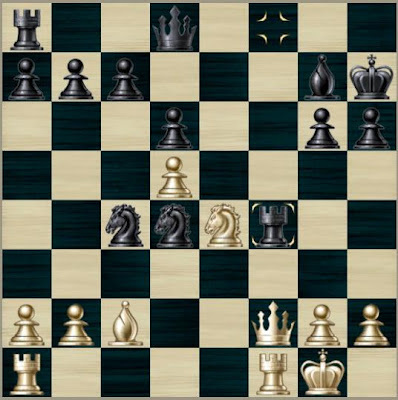 White sacrifices a Knight to break down Black's defenses. 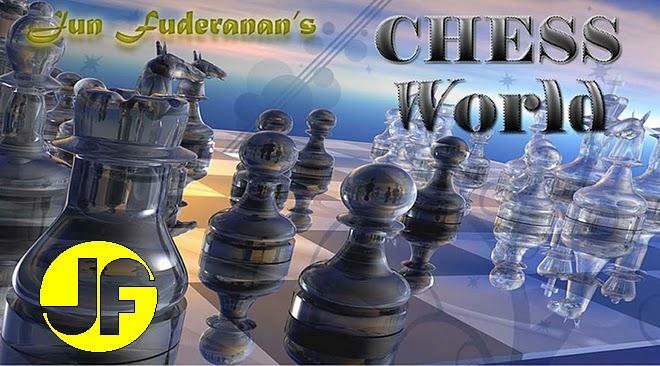 Black defends the f4 pawn. A surprise move! Here, White intends to open the e-file for a strong attack on Black's King. Black accepts the challenge, for he has nothing better. If 10....Qg7, 11. Qxf4 d5, 12. exd6+ (e.p.) and Black's defense collapses. White takes advantage of the pin on Black's Queen at c6, rendering White's Knight immortal. White may also mate at e6, but the current position makes a picturesque mate. All prior moves are standard lines for King's Indian Defense. Black's last move is a preparation for the eventual f5! which is aimed at dismantling White's central pawn structure. White also prepares for f4. The reason for Black's 15th move. He is seeking a good post for his Knight. Excellent horsemanship. 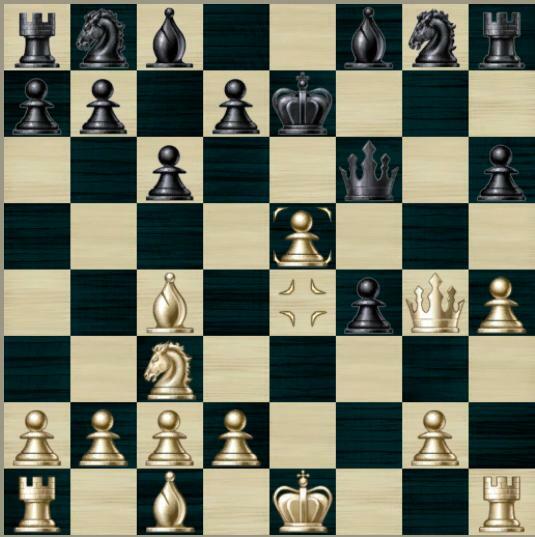 The two knights are working in tandem to render White's Bishop Pair ineffective. White has no choice. If 20. Qf2, the game proceeds as in move 21. Excellent play! if White declines the offer, another piece (Bishop) will go down. White resigns. He has lost his Queen.